These packed training programmes run from one to four weeks and require around 4-8 hours work each week to complete. There is so much choice when deciding where to focus your marketing time and money that it can be overwhing. Social media, print ads, radio, directory listings, referral sites…. Argh! 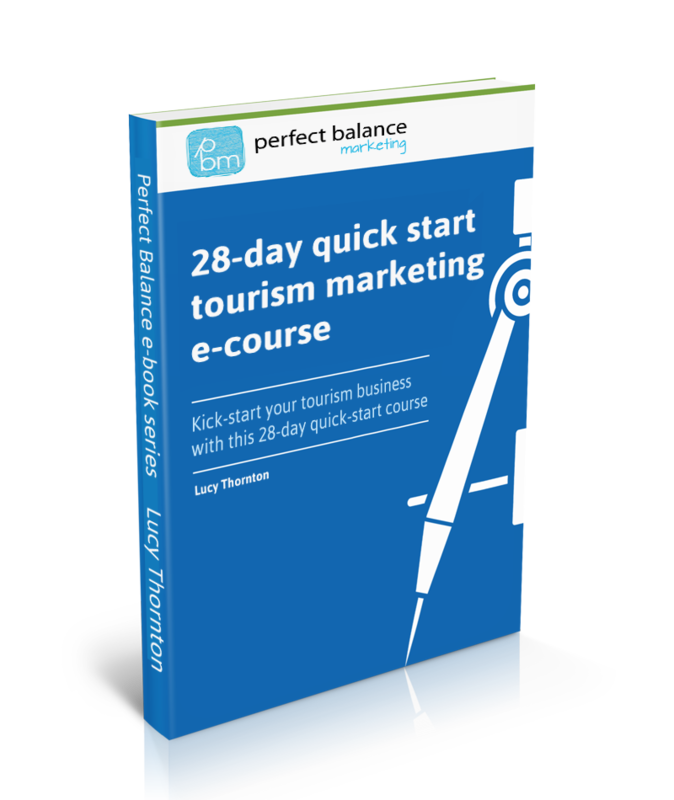 Kick-start your tourism business with this 28-day quick-start course that walks you through the steps needed to get an action plan that works.